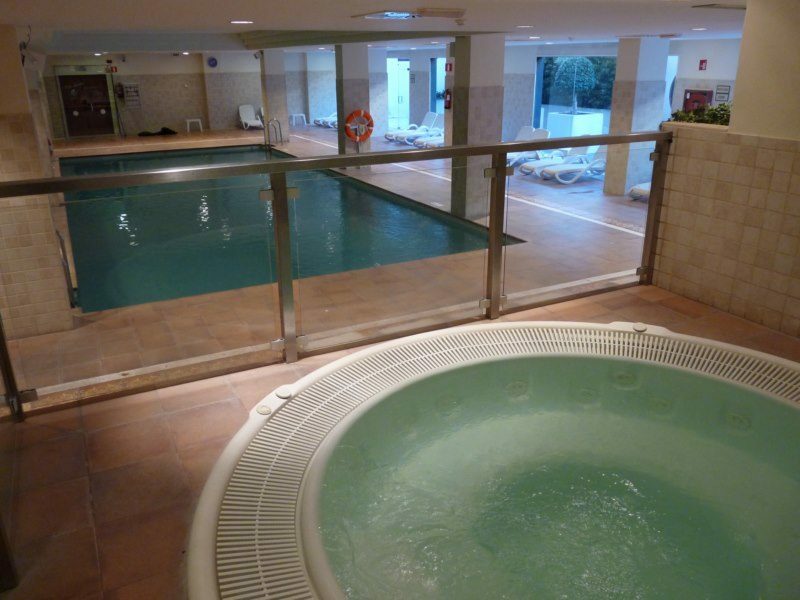 Hotel Myramar Fuengirola was built with family holidays in mind. This Costa del Sol hotel is the perfect place for Mum and Dad to unwind and have fun in the sunshine, while the children have plenty to entertain them. Add into the mix tasty dining and comfy apartments and you have the perfect recipe for your family getaway. Daytimes revolve around relaxing or getting active. The palm-tree lined pool has plenty of sunbeds to work on your tan or you can pop indoors and kickback in the sauna or Jacuzzis. 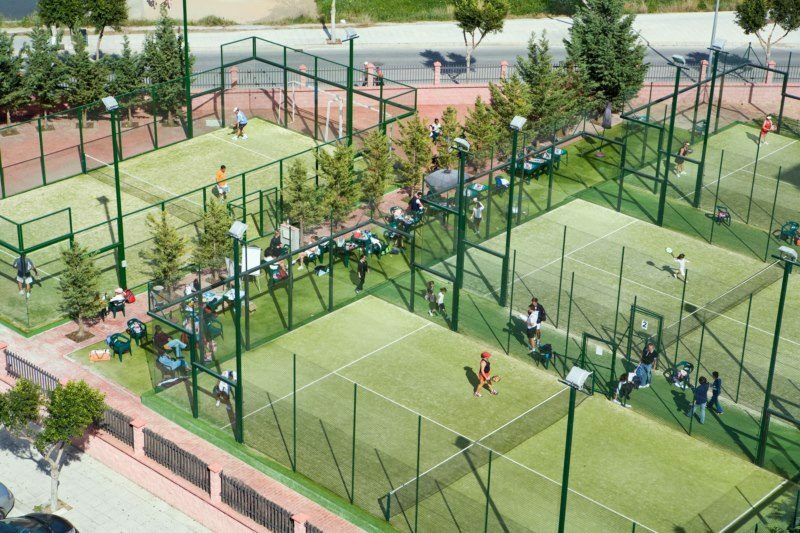 Choose your partner for a fun game of paddle tennis or keep in shape with a gym workout. Fun facilities for the children include the mini club, play area, and a mini disco. The on-site bars and eateries take care of your food and drink. 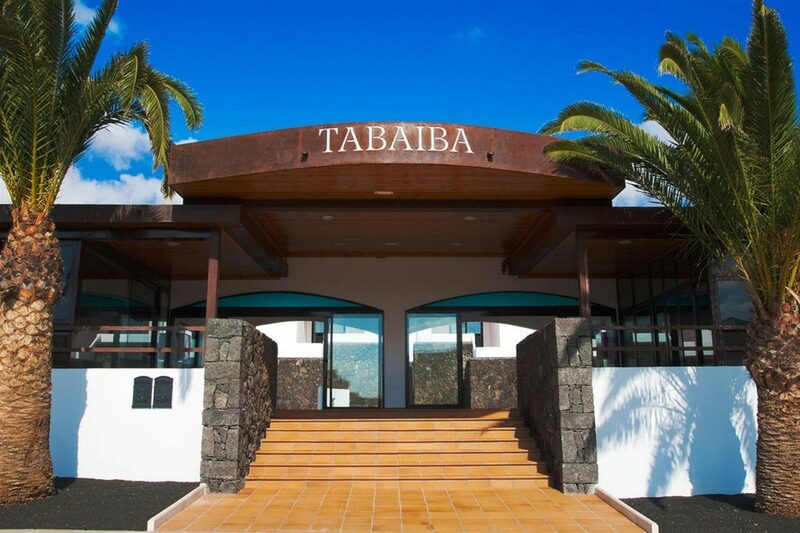 The main restaurant is open for buffet-style lunches and dinners. 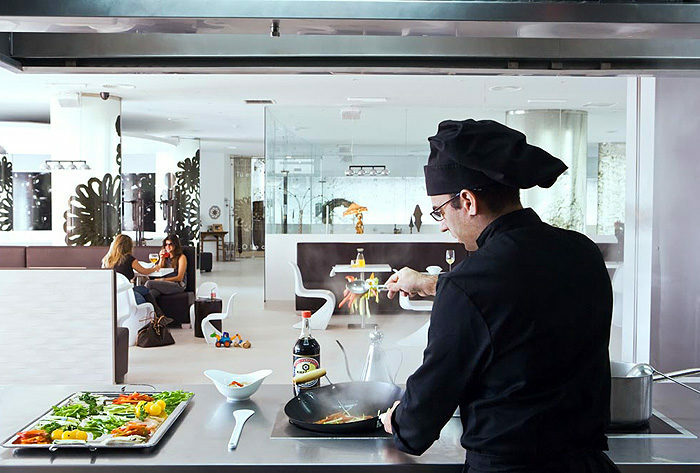 Feast on Andalusian dishes in the gourmet eatery or enjoy Malaga-inspired dishes and cocktails in the bar. Live music, shows and a mini disco bring fun times to the hotel after dark. Your apartment is the ideal place to relax and re-charge after a busy day. Unwind on the terrace with a drink as you take in the views. Sit and watch a film on the satellite TV before enjoying a restful night's sleep thanks to the air-conditioning and comfy beds. 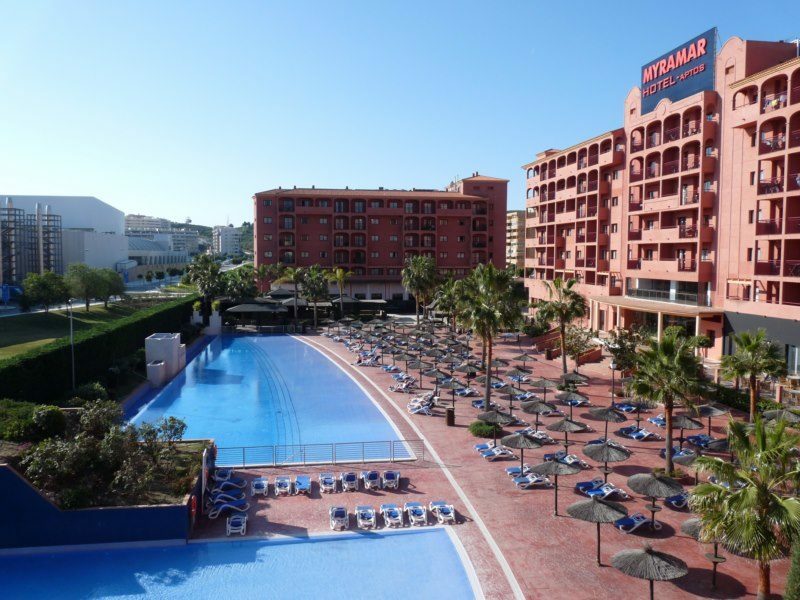 Choose Hotel Myramar Fuengirola for your family holiday on the Costa del Sol. 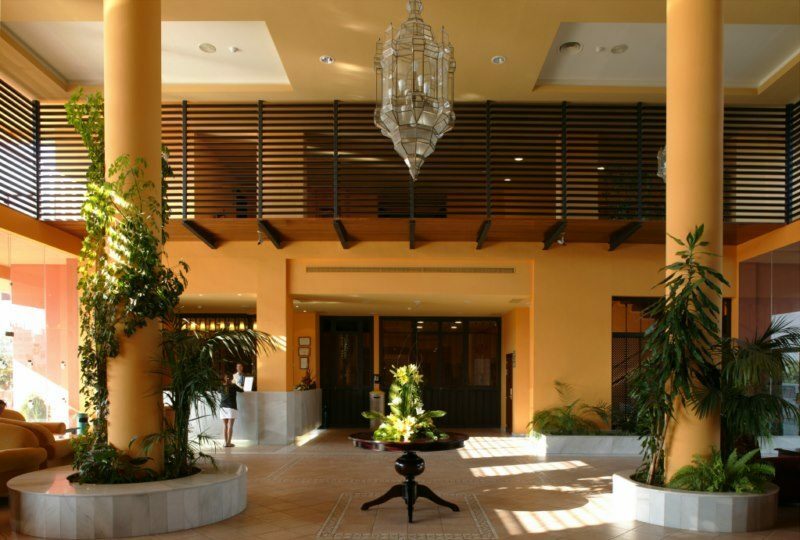 Hotel Myramar Fuengirola offers plentiful facilities, including: an outdoor swimming pool, sun terraces with sun loungers and parasols, two restaurants, bar with entertainment, Internet access, medical service, parking, and 24-hour reception. 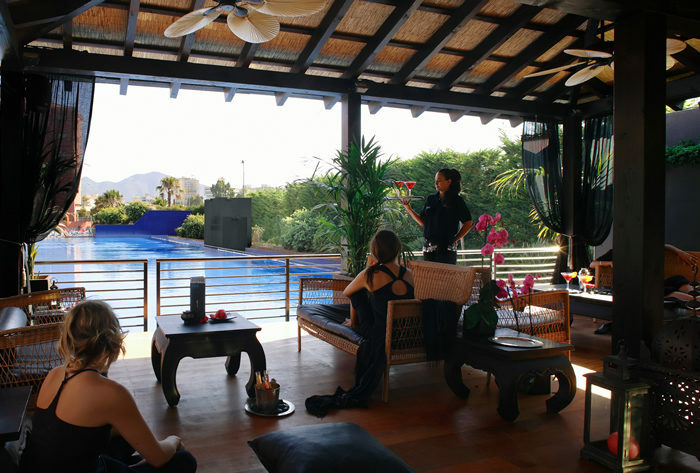 Myramar Club offers swimming pools, Jacuzzis, gym, saunas and massages, and paddle tennis. There are also 50 golf courses on the Costa del Sol. Child-friendly activities include an outdoor area with children's pool, play area, mini club, and a mini disco. 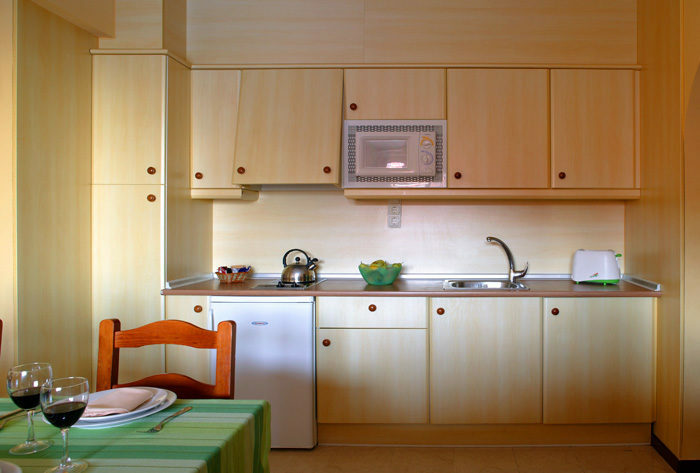 The hotel has a total of 229 one and two-bedroom apartments. 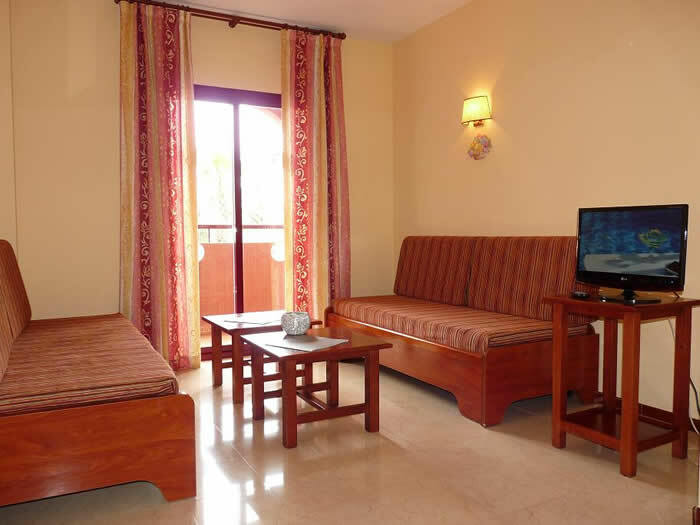 The apartments are kitted out with a satellite TV, telephone, safety deposit box, kitchenette with fridge, microwave and kitchenware, bathroom with bathtub, shower and hairdryer, air-conditioning, and an outdoor terrace. The main Colonial restaurant offers a selection of hot and cold dishes at breakfast and Mediterranean and international themed dishes in the evening. Olea restaurant serves a menu of Andalusian specialities and a selection teas, infusions, and cocktails. Aquabar is the place for cocktails, fruit smoothies, ice cream, and typical Malaga-inspired dishes; it is also the setting for live music, dancing, and shows in the evening.